POR SOLO 17€ CONSIGUE TU OBTENCIÓN DEL CARNET DE CONDUCIR. OFERTA PARA TODOS LOS TIPOS DE CARNET. NOS CARACTERIZAMOS POR LA CALIDAD DE NUESTRO PERSONAL, EL TRATO AMABLE Y PERSONALIZADO QUE DAMOS A NUESTRO CLIENTES. ¡ POR SOLO 45 € RENUEVA TU PERMISO DE CONDUCIR , TASAS DE TRÁFICO INCLUIDAS! 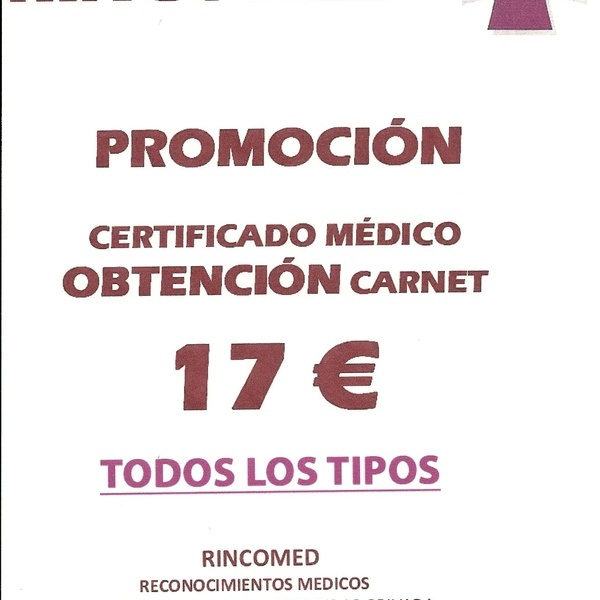 OBTENCIÓN CARNET DE CONDUCIR 17€. - VÁLIDO PARA CUALQUIER TIPO DE CARNET.